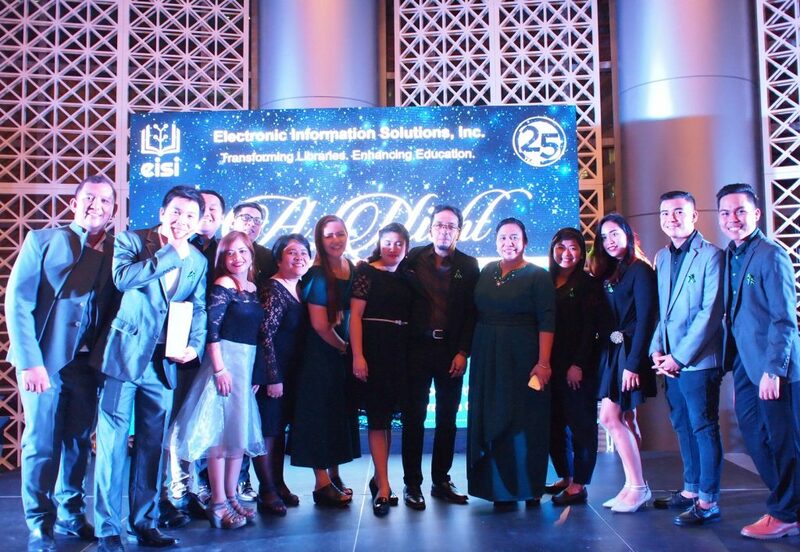 Electronic Information Solutions Inc (EISI), purveyors of Philippine library automation, marked its silver (25th) founding anniversary through two celebrations in the last months of 2018. 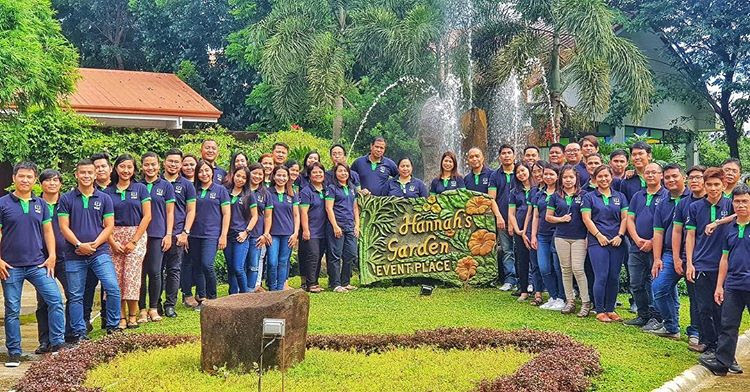 On September 7, the anniversary of its incorporation, EISI treated its employees and associates to a day off and a night of celebration at Hannah’s Event Place, Calamba, Laguna. 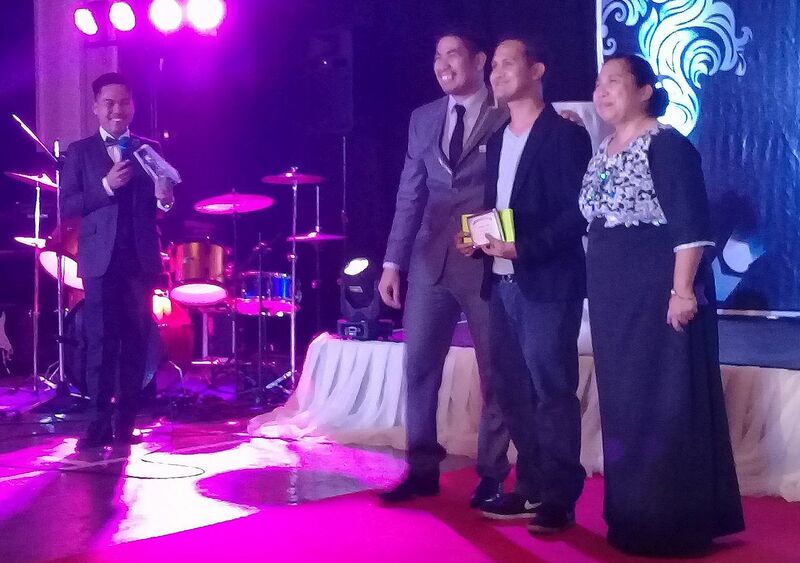 Company founder Reuel Avila gave a short history of the corporation and emphasized the importance of embracing its vision of “a world where relevant information is available to everyone in the format they need and at a cost they can afford, ably delivered through libraries within walking distance”. 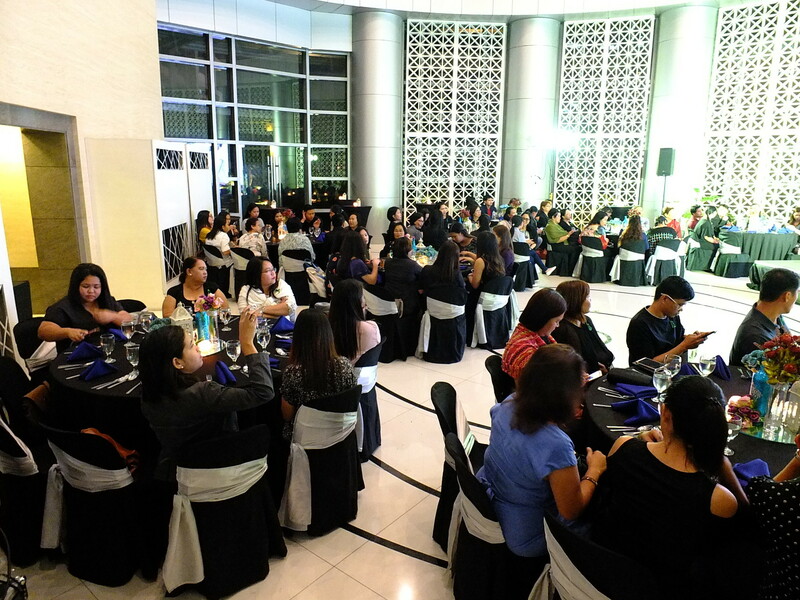 Managing Director Chin Avila gave recognition and awards to loyal employees and associates who contributed to making EISI what it is now. She also announced the acquisition of a nearby property that will become EISI’s future operations center. 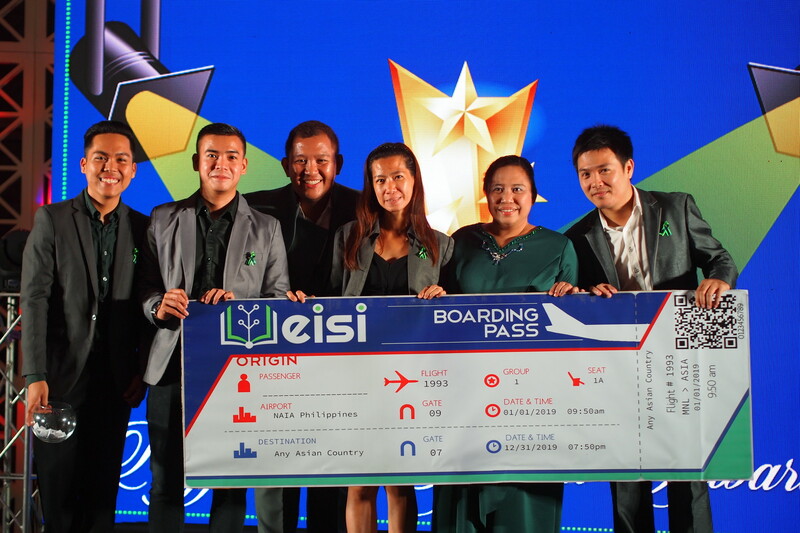 A highlight of the evening was the introduction of EISI’s new logo and branding, together with an audio-visual presentation featuring the company’s progress from its humble beginnings. 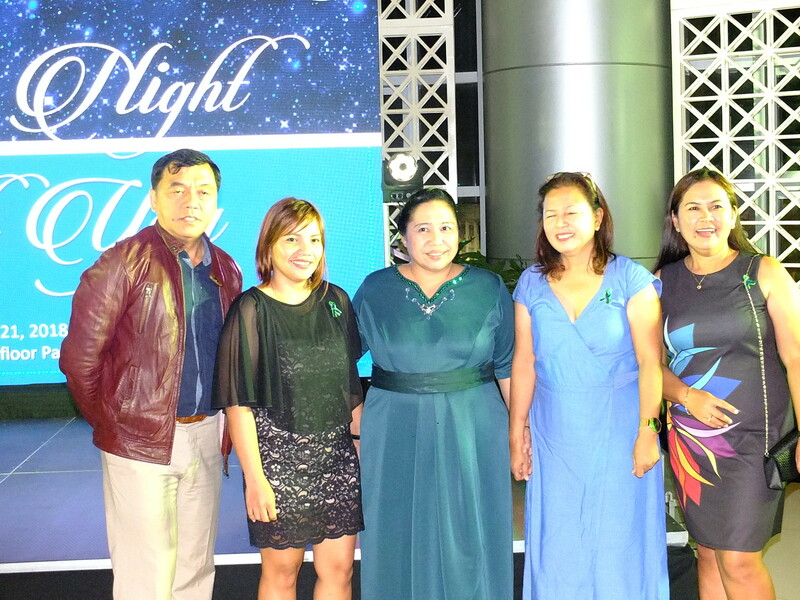 On November 21, it was EISI’s Follett Destiny customers’ turn to be treated to an event called “A Night With You” at the Pavilion Hall, Manhattan Parkview, Araneta Center, Quezon City. 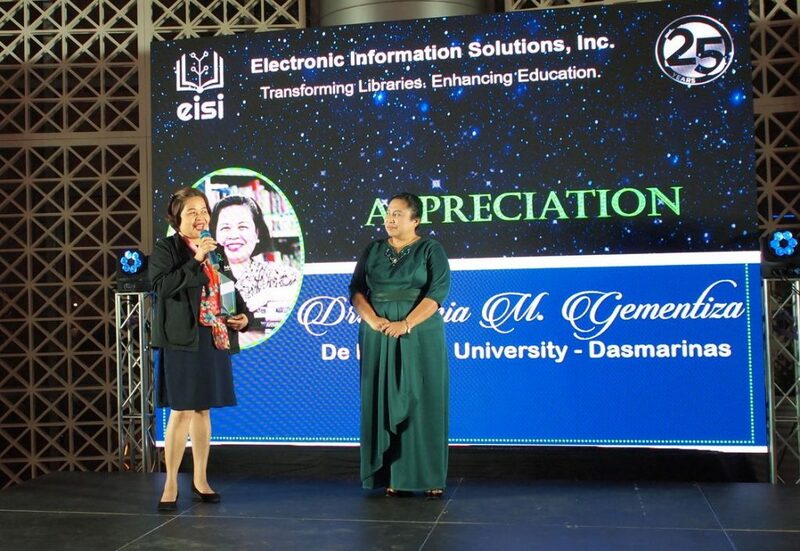 With around 100 guests, EISI’s sales and marketing department thanked its loyal Destiny Library Manager (DLM) and RFID customers and gave plaques of appreciation to some who greatly contributed to the company’s success by patronizing EISI’s flagship products. 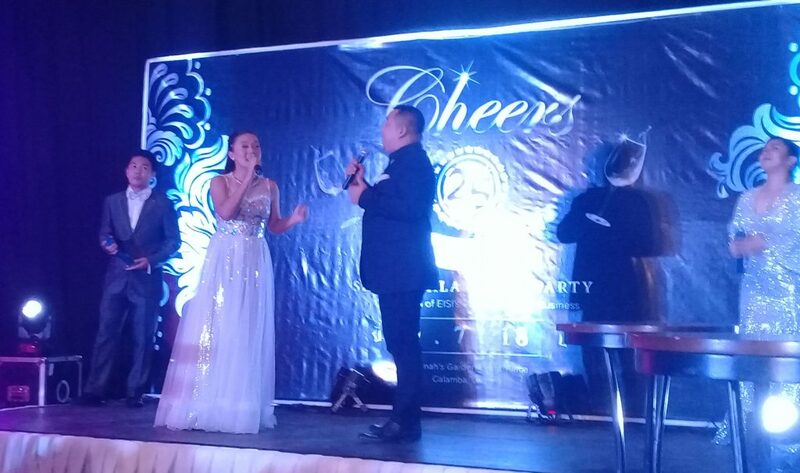 Aside from having a short preview of our various products, they were serenaded by our talented employees. Prizes were raffled off, with one winning a free ticket to any Asian destination in 2019. 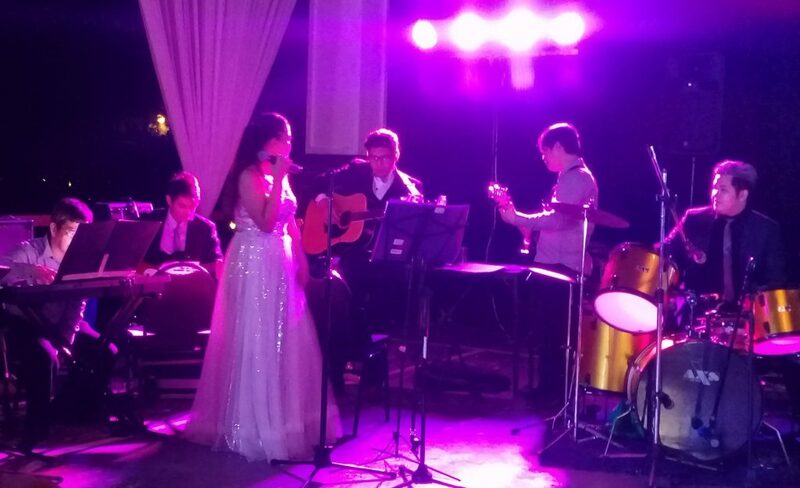 Another job well done for the EISI staff. 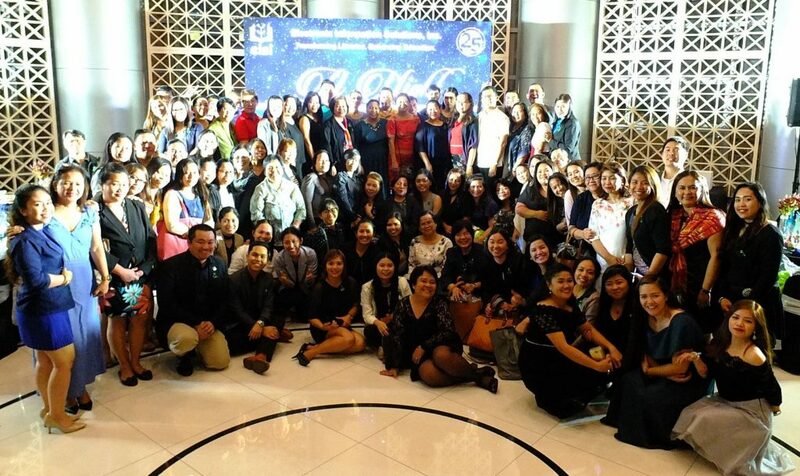 Founded in 1993, EISI started at an era when the internet was not yet available in the country, electric power outages were long and common, computer storage was limited, and libraries were not automated. Amid this environment, EISI blazed a trail that helped paved the way for adoption of technologies that empower today’s libraries and schools. 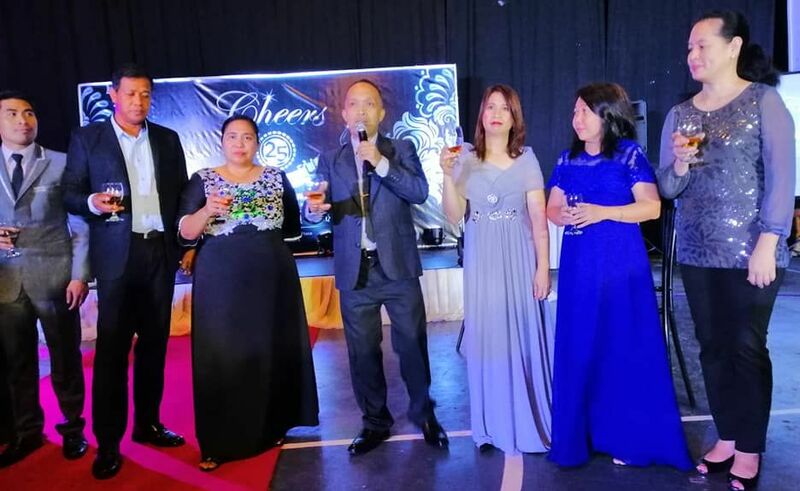 We are grateful for the support of our customers, loyalty of our employees, and the trust bestowed on us by our principals. 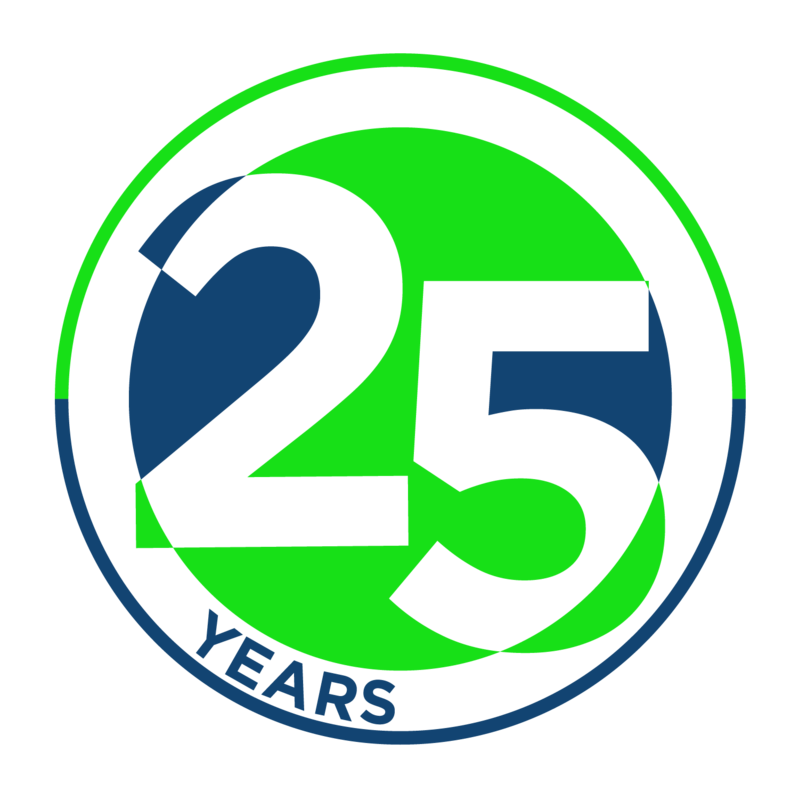 We look forward to serving, innovating and getting better in the next 25 years and beyond.